Looking at home security devices to feel safer? Look no further, here are a bunch of them for under $300... many under $100! 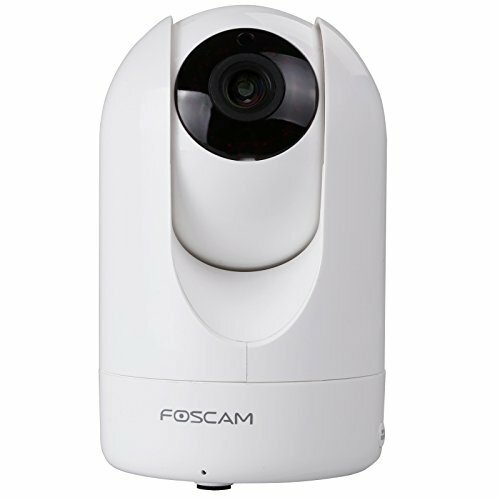 You know what you need from a WiFi security camera: to ensure the safety of your home, children, pets, or business. You want the ability to stay connected to what you care about: to live monitor or record what's happening, perhaps with the aid of scheduling functions or maybe through simple but powerful motion trigger and smart alert features. You also need the recordings to be smooth and clear so that the footage is truly useful, and so you don't have to struggle to discern the details of a scene. You want the features you need at the highest quality, without extras you don't need. In other words, you want full choice over your recording method (HDD/SD/NVR/Cloud), and you want to spend only for what fulfills your needs. Protect yourself from potential theft while traveling. 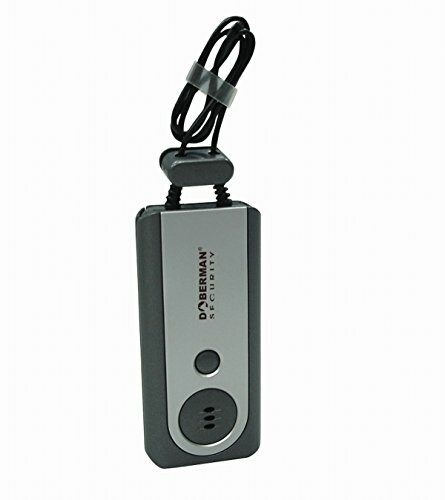 The Doberman Security Portable Door Alarm w/Flashlight is easily attached to any door to provide you with peach of mind while you sleep. Simply hang it from the door knob and place the clip in the door jamb. It's the perfect alarm for htel rooms, dorms or any room you'd like to guard. There's also a handly flashlight built in. Installs easily with no electrical wires or networks cables needed because it runs on battery power and works using our home Wi-fi network. Panasonic Wi-Fi and rechargeable battery power means the cameras are fully wire-free. Set alert zones to minimize unwanted alerts, while still having the option to record video alerts to a secure Micro SD Card in the systems wireless access point base unit, no 3rd party monitoring or cloud services are required. HomeHawk cameras offer HD video quality and are weather-resistant, plus they run on Panasonic’s built-in long-life rechargeable battery* technology that powers many of the worlds most advanced automotive and electronic devices. 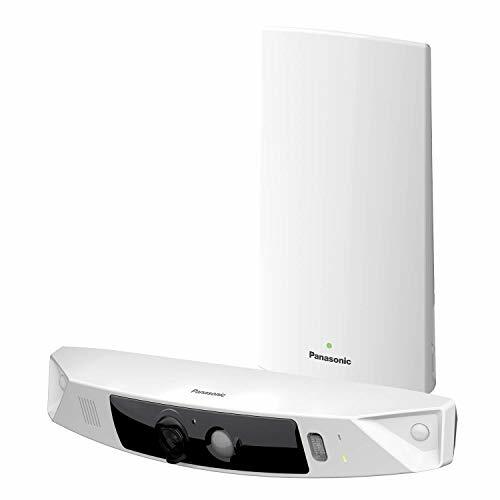 No more black and white low-quality network video, monitor your home or apartments front door with Panasonic’s color night vision technology. Color night vision is the difference between seeing and knowing what or who arrived at your front door day or night. 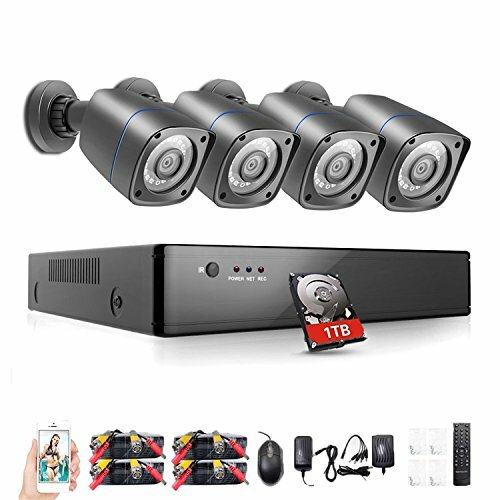 Key Features: ★1080P HD Video Resolution: 1920*1080P display, monitor your home or business day and night with vivid 1080P HD images. 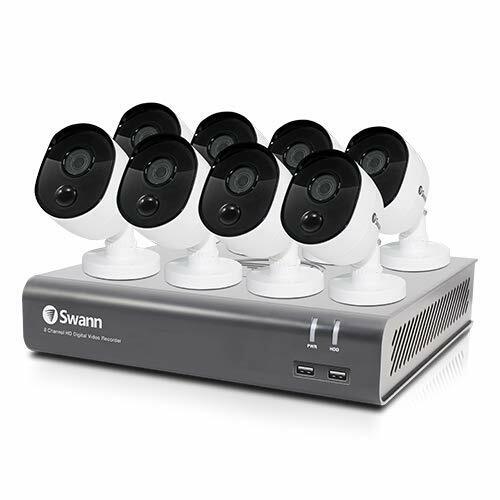 ★Multiple Devices Monitoring: Share the camera with your family and friends, support up to 5 users view the camera at the same time. ★Video Encryption: Set your own password to protect the privacy. Videos encrypted by password, only you have access of all the video files in your main account. 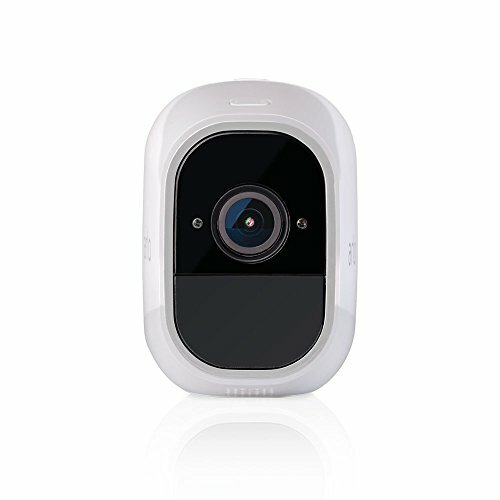 ★Motion Detection & Smart Alert: You can receive real-time notification messages on your phone when the camera detects any movement. Do you want to watch your house and yard when you are not at home? Do you want to get the clear image even in the dark? 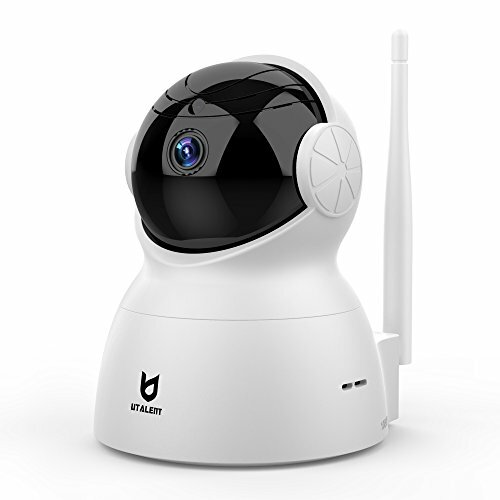 The Utalent Wireless IP Camera is designed for home safety and security. 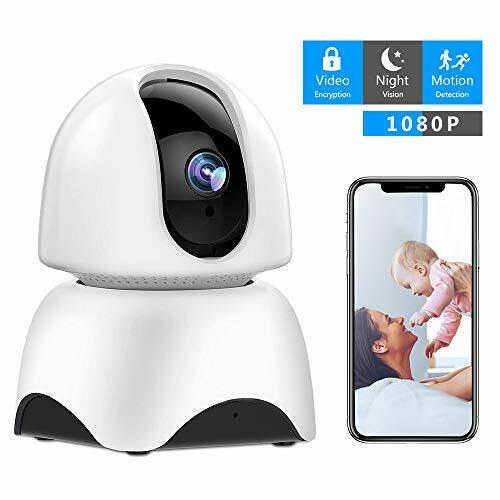 With the surveillance camera, you can watch your room, yard, baby, toddler, elder, nanny and pet at anytime and from anywhere. And you don't have to worry about missing any important moments again. WALI has earned a reputation for delivering low-cost yet effective dummy simulation cameras. 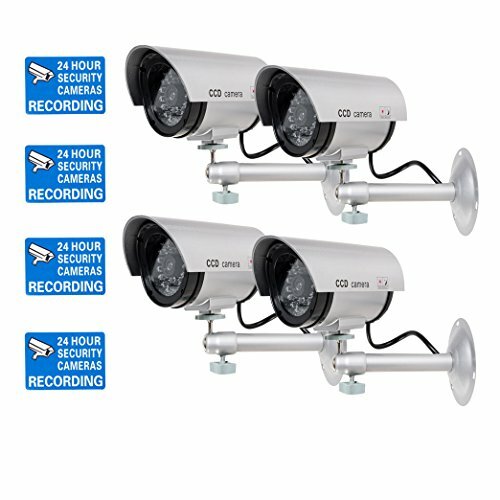 For customers seeking a reliable dummy CCTV camera, look no further. When used with real cameras, dummy cameras are great for improving security effectiveness as a simple decoy deterrent. This inexpensive camera features high resemblance to real cameras. Apply it to the shop, supermarket, hotel, parking lot, library, office, plant, community, storage and so on to prevent crimes. Use the DVR to customize motion detection exactly to your needs: set a perimeter zone, specify which areas of the camera's motion grid are active, and even set a 24x7 schedule for when the alert system is armed or disarmed. The motion sensor sensitivity can also be customized to prevent false alarms such as plants moving in a breeze. When a camera detects motion per your customized settings, it can activate multiple security responses including turning on the DVR's buzzer, sending an alert email, and triggering recording. 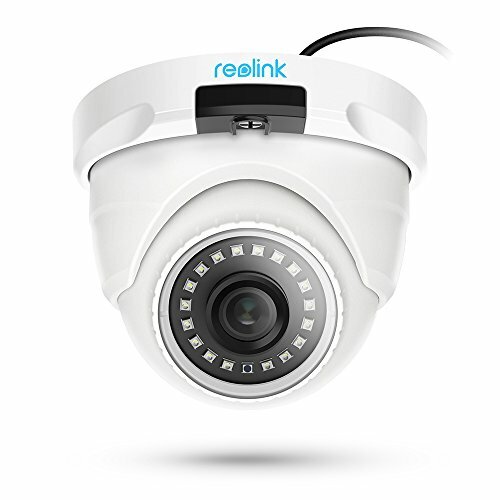 Whenever a danger is detected, Reolink RLC-420 5MP IP surveillance camera will trigger alerts by immediately sending alert e-mails and pushing notifications to your device. I have compiled a list of some of the scariest and suspenseful fright night movies of all time. Who doesn't love music? Listen to your favorite tunes anywhere with these Bluetooth speakers. Here are some tech items that will tickle your soul. These will make great holiday gifts for even the most fickle folks.